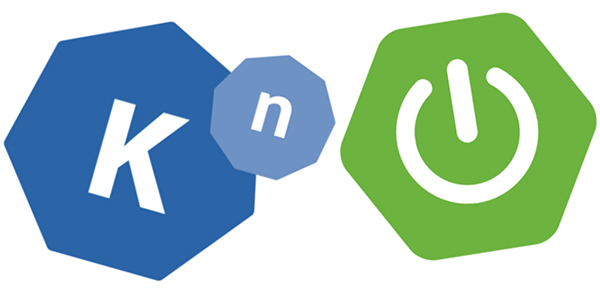 Istio 1.0 is Now GA! Istio 1.0 is now GA. 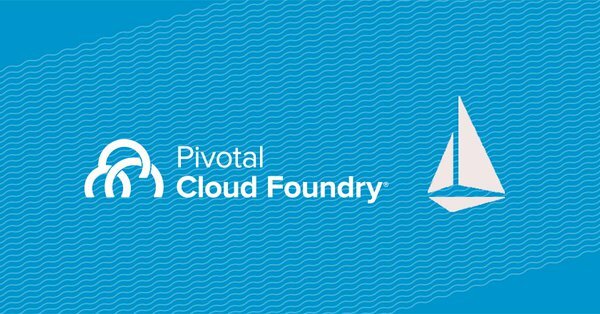 Here's what it does, why it matters, and why we're adding it to Cloud Foundry and other projects to make your life better. 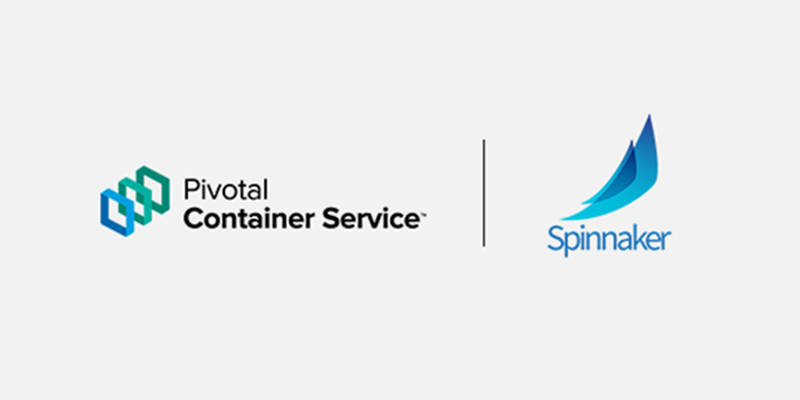 In the first part of this multi-part series, Paul Czarkowski takes you step-by-step on how you can create a continuous delivery pipeline with Netflix's Spinnaker. 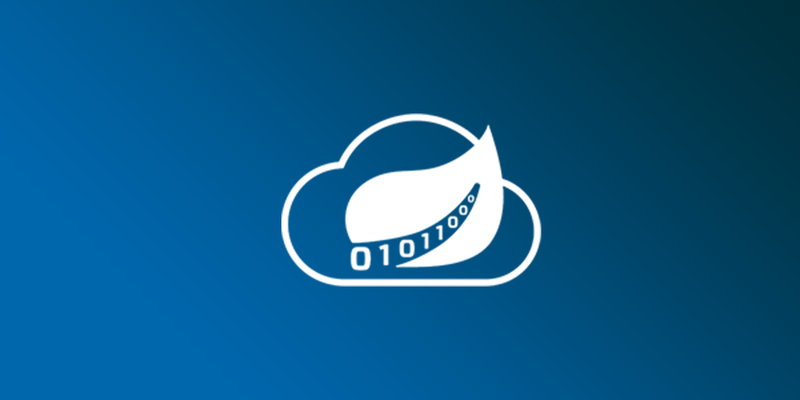 Spring Cloud Data Flow 1.6 includes PCF Scheduler Integration, Kubernetes 1.10 and Spring Boot 2.0 compatibility and CI/CD Improvements. 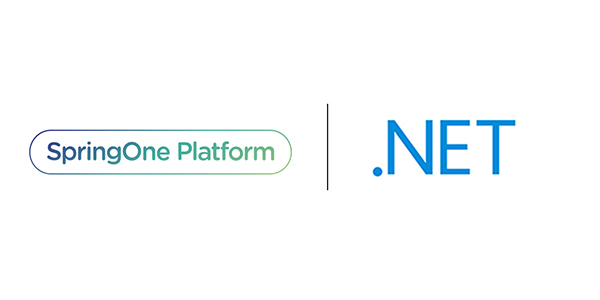 Learn about all of the new features and more with this latest release. Josh Long breaks down what's new in Spring and what to keep your eye on. 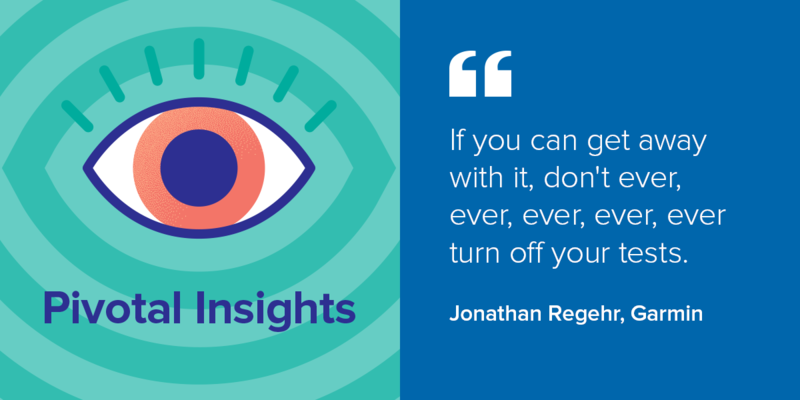 In this episode of Pivotal Insights, Jonathan Regehr, an architect at Garmin, updates Jeff and Dormain on the company's progress, shares some thoughts on shifting security and QA left, and explains how Garmin is approaching managing its data in a cloud-native way. 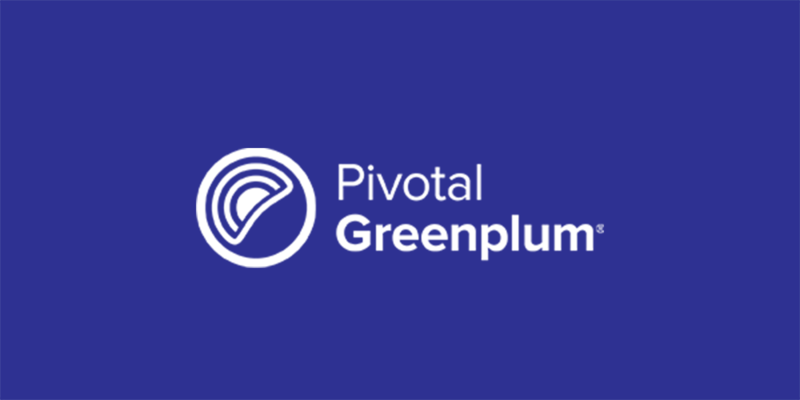 Learn about the Greenplum-Kafka Connector, the headline feature of Pivotal Greenplum 5.10. Ivan Novick breaks it down.